How many stars do you give Complete Salon Manicure Nail Colour by Sally Hansen? 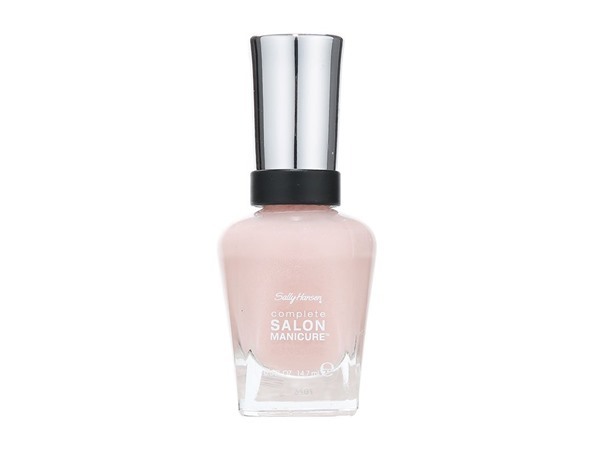 Sally Hansen Complete Salon Manicure Nail Colour is available to buy at lookfantastic, HQhair.com, Fragrance Direct, ASOS, Feelunique, Boots.com, and Beauty Expert. I have the shade Gilty Party and I absolutely love it the glitter is so reflective but very finely milled, its longwearing and pigmented. I would definitely recommend especially for the price. I am in my late teens with combination, fair tone skin and blue eyes. My hair is unknown, combination with coarse texture. 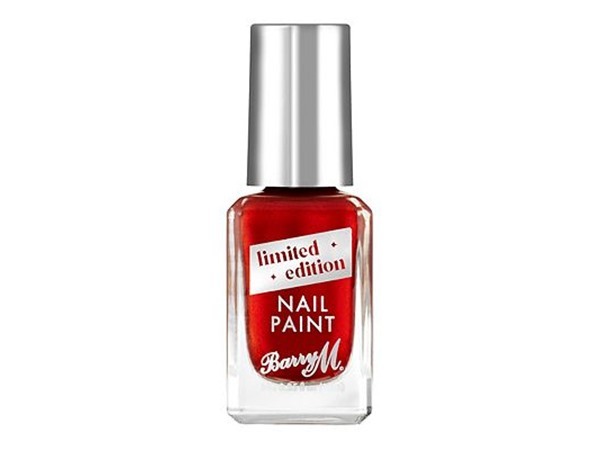 I have this vibrant coral red polish amongst many others, and I keep coming back to it! It's so vibrant and long lasting, and the formula is pigmented and goes on so smoothly. The finish is amazing, someone even thought it was shellac! One of the best polishes I own! I am in my late teens with normal, light tone skin and blue eyes. My hair is blonde, oily with normal texture. 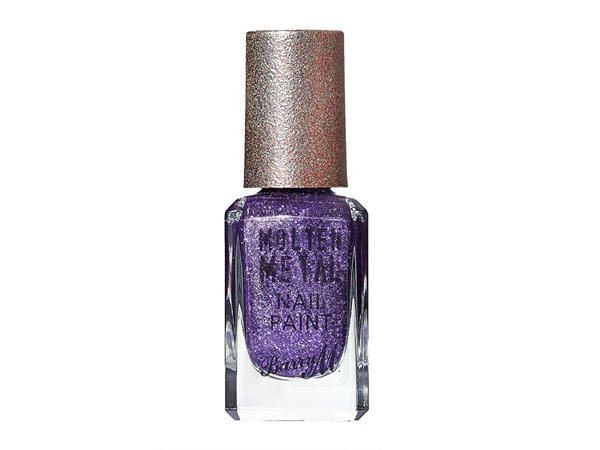 I've always loved the idea of nail polish, but this product made me love it even more. 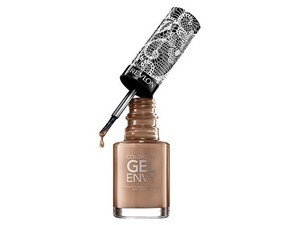 The finish is beautifully shiny and lasts without chipping for 4 days at least (personally). The brush is easy to work with and doesn't need many strokes to cover the whole nail. I also have to mention the wide colour range - it's as good as Essie but much cheaper. I am in my late teens/early 20's with combination, light tone skin and brown eyes. My hair is dark brown, combination with normal texture. I don't like false nails so I wore this on my natural nails for prom. Everyone complimented my nails and it makes your nails colourful and looking healthy! Beautiful formula, lovely colours, quick drying, lovely sophisticated packaging. Would definitely recommend. I have a few of these varnishes. Colours are great, build solid colour in 2 coats. Formula lasts and does not chip quickly. Dry time isn't ridiculously long. Fab! 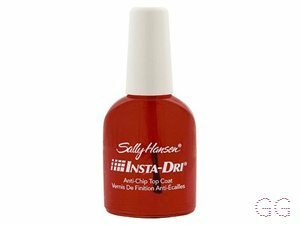 Only wear these nail polishes, last me up to a week if i keep topping up the top coat.Brilliant colour, great shine and dry really quickly! I am in my late teens/early 20's with dry, fair tone skin and blue eyes. My hair is blonde, dry with normal texture. The polish itself comes in a vide range of colours and last ages without chipping. The application brush is just thick enough to coat the nail easily. My favourite brand of nail polish and well worth the price given the quality. I am in my late teens/early 20's with dry, tanned tone skin and blue eyes. My hair is blonde, normal with normal texture. 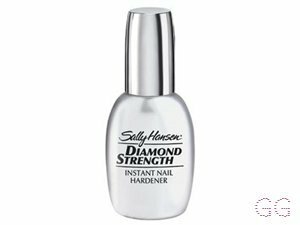 This nail polish is outstanding it is so easy to Apple! 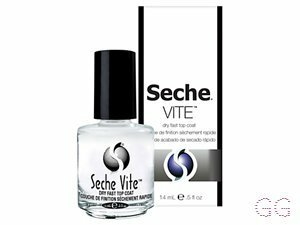 Gives a gel look añd stays so long WITHOUT CHIPPING i can have it on for 2 weeks añd it Will only Just be CHIPPING i really reccomend this ! I am in my late teens/early 20's with oily, olive tone skin and brown eyes. My hair is blonde, normal with fine texture. I am in my late teens/early 20's with acne/problem, fair tone skin and blue eyes. My hair is light brown, dry with fine texture. 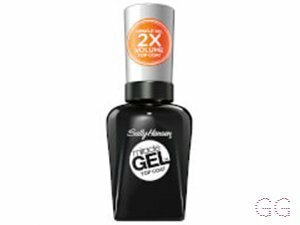 Sally Hansen Miracle Gel 2.0 Top Coat 14.